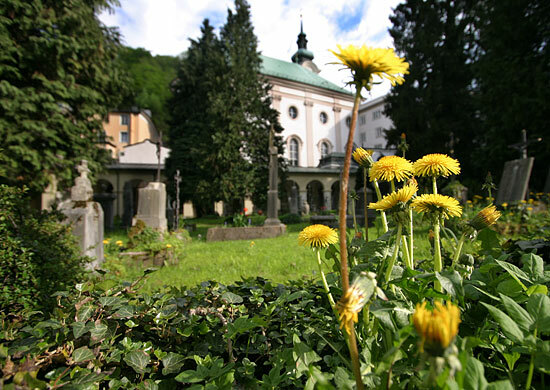 The cemetery of St. Sebastian is a famous relic from Salzburg′s past: It dates back to Medieval times, later gained many Baroque tombs. St. Sebastian gained its current splendour in the 19th century of Imperial Austria, when wealthy merchants and burghers were buried here. Today, relatively few tourists discover it - at least compared to its more famous counter-part St. Peter in the Altstadt, near the cathedral.